It is a revelation to me, I had no idea I had used so much Scripture from so many books of the Old and New Testaments. 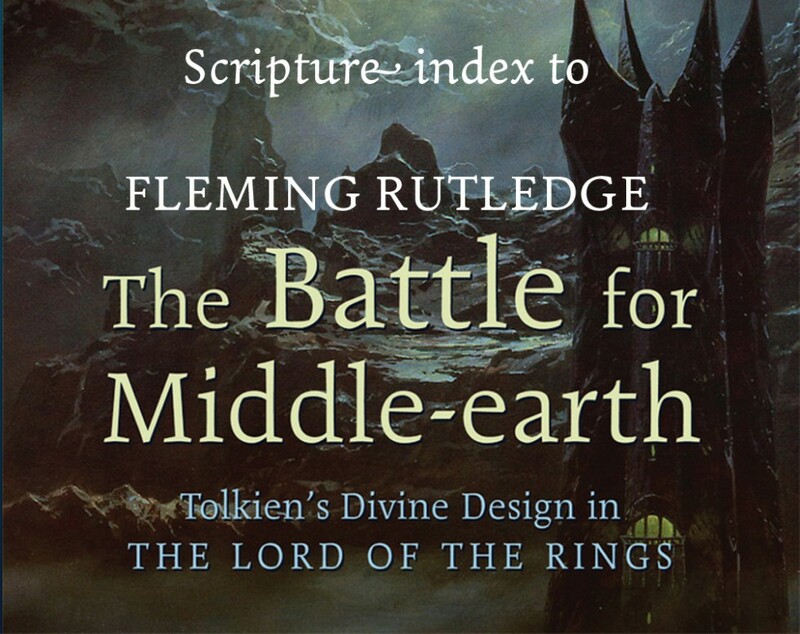 I am very pleased to realize that my Ring book is even more biblical than I knew, although that was my intention from the beginning. 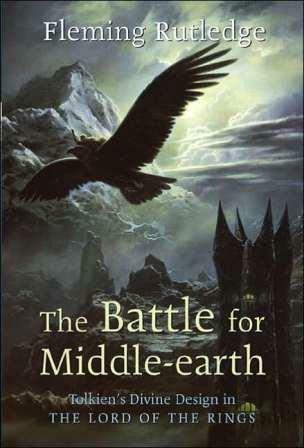 Let’s hope it stays in print until the Hobbit movie.